In August of 2017, I started a series about writing a novel. I’ve covered everything from story ideas, setting, story/character arcs, dialogue, pace, and characters to name just a few of the topics. From writing the story to editing, publishing and then marketing, I’ve covered many aspects of writing and publishing your story. And now, after 66 posts, I think I have covered most of the topics you would need to complete a novel. Some of the areas can obviously be gone into with more depth. If you see areas that I missed, please list them in the comments, and I will cover them. Remember that there is really no one way to write a novel. You can plan everything out or write on a whim. You may develop characters as you go or write detailed back stories for each of your main characters. Your first draft may turn out horrible, and you throw out most (or all) of it. You may finish your first draft in a few weeks as your write daily or it can take you months if you have to squeeze writing into your already busy daily life. and what works for one author will not necessarily work for you. Also, remember that writing takes time. It takes time to write, edit and polish your work. Do not be in a hurry to publish. You want to have a quality product rather than a work riddled with errors that turns off the reader. Here is a list of the writing topics that I have covered. Now you have your first draft done. As I said above, it may be worthless, or it could be a diamond in the rough. You need to be able to step back and evaluate what you have written. You may need to rewrite or even delete scenes that you spent hours writing or that you really love. But you are now in the part of editing stage where you are polishing your work, cutting, trimming, tightening and finally getting your story into a publishable form. How many drafts you do or how long this process takes will definitely depend on each author. 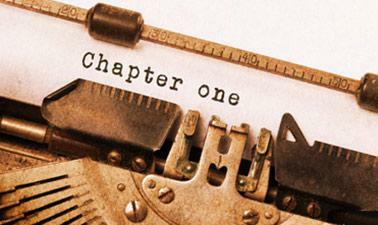 If you are on your sixteenth novel, it may go easier than it will for the newbie. 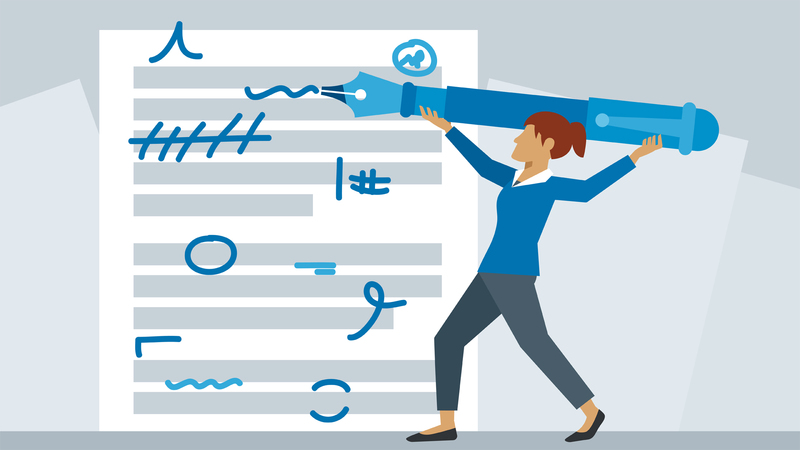 If you planned and outlined your work, you may have fewer corrections. But again, this is not an area where you want to hurry. You want to make your story to shine. You want to refine your word choices, keep the action hopping and give the reader satisfying ending. Here is a list of the editing topics that I have covered. So, you have written your novel and edited and revised it until you are sure it is ready to be published. Next week, I will wrap up publishing and marketing your novel.